equipment – Multi-Mixxez Mobile D.J. What does this mean to you the customer? The assurance that the P.A. system will sound the best that it possibly can, in other words you will get sound quality that is unsurpassed. The equipment is designed to work consistently, night after night without giving us problems. We also carry an entire sound system as a back up. The above statement should give ease of mind to you the customer. 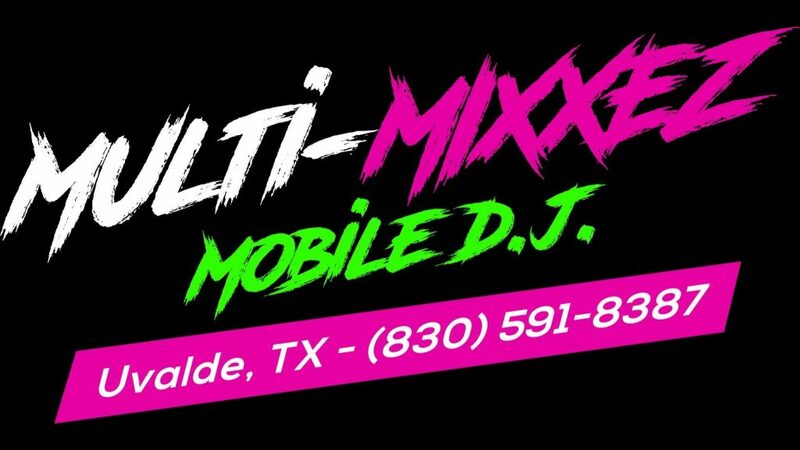 It is another reason why we are one of the most reliable DJs in Uvalde, TX and the surrounding area.